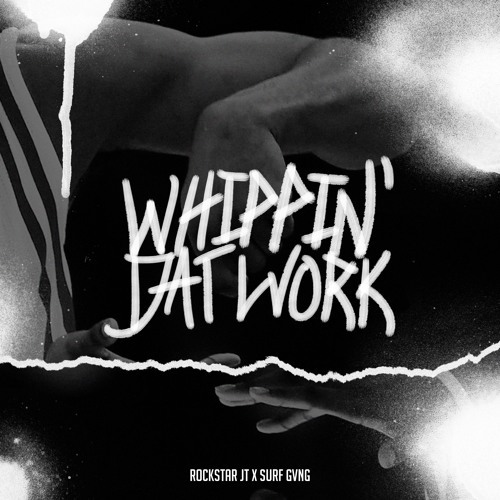 Montgomery native Rockstar Jt drops his new single "Whippin' Dat Work" featuring Surf Gvng. Growing up on the west side of Montgomery, Alabama; Jt has seen a lot. From his friends dying young from gun wounds ,to robberies and drugs.He wants to equip people to spread hope instead of dope around his community and all hoods across America.